Police say officers caught the woman after she fled her vehicle on foot near the Route 73 off ramp on I295. At 2:54 p.m. on June 22, Mt. Laurel Police responded to the Home Depot on Nixon Drive for a shoplifting report. According to police, a loss prevention officer reported that a female attempted to steal $407 worth of merchandise. When confronted, police say she left the merchandise and ran out of the store getting into a waiting vehicle. 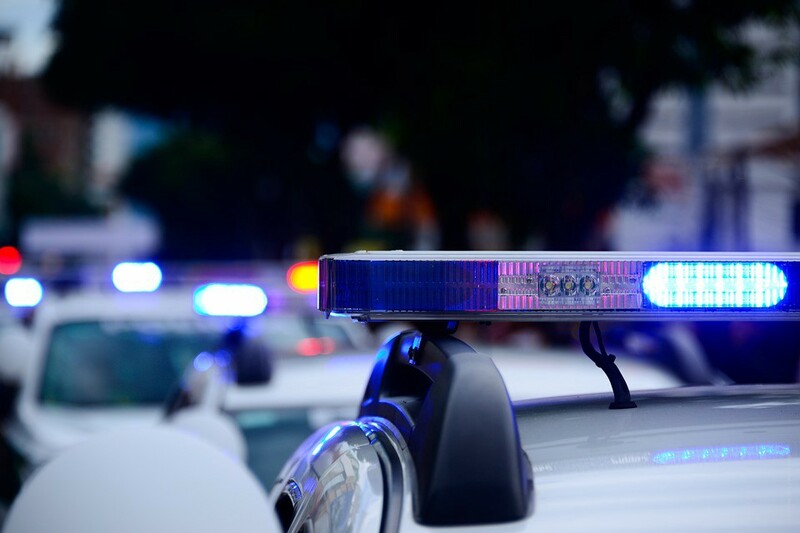 Police say responding officers stopped the vehicle on I295 near Route 73, and the passenger, a female, age 25, of Woodbury, fled the vehicle on foot. According to police, officers gave chase and caught up to the female in the area of the Route 73 off ramp. Police say the female resisted arrest by striking one officer and spitting in another officer’s face. According to police, she was arrested and charged with aggravated assault on a law enforcement officer, throwing bodily fluids at a law enforcement officer, shoplifting, possession of drug paraphernalia, and possession of a hypodermic syringe. Police say she was committed to the Burlington County Jail. According to police, the driver of the vehicle, a male, age 40, of West Deptford, was charged with conspiracy to commit shoplifting and released pending a court hearing.